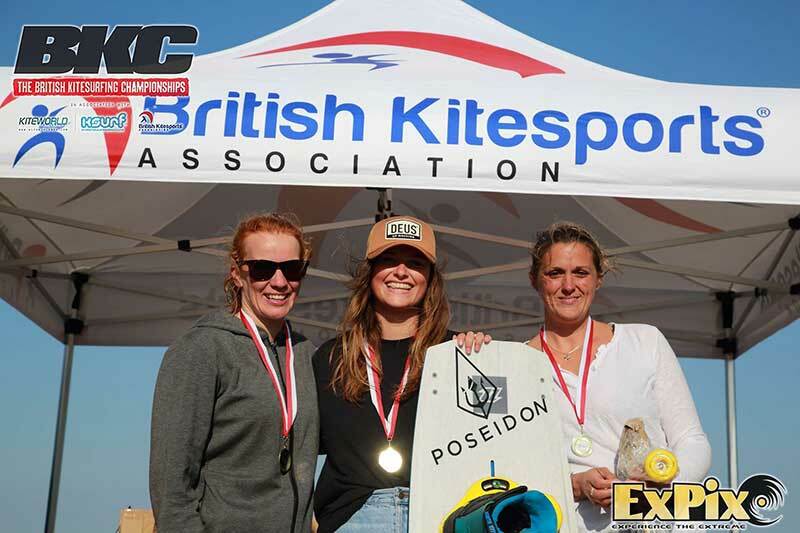 It was the first stop of the British Kitesurf Championships this weekend in sunny Skegness and whilst the wind forecast wasn't epic, it was due to build during the afternoons with a sea breeze. 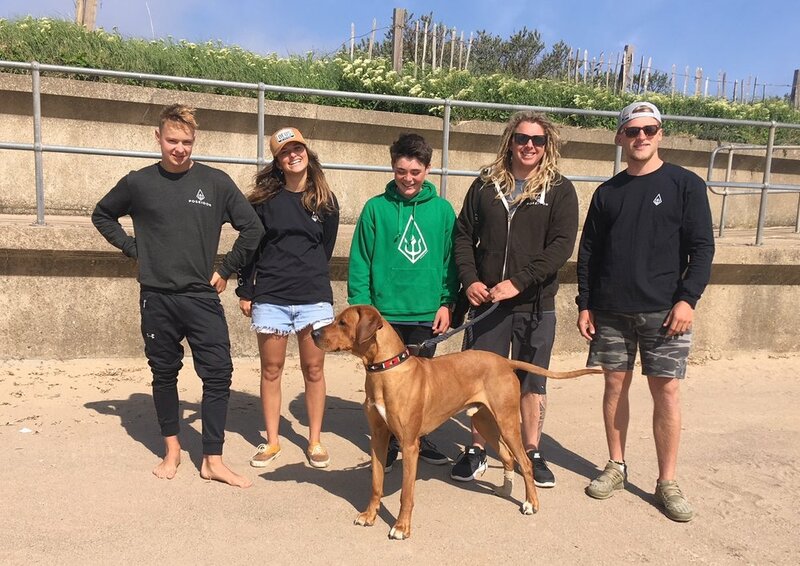 That was enough for Chris, Jordan, Max, Lana and Adam to sign up for their respective disciplines, load up the big kit and hit the road for our first competition of the year as Team Poseidon. Feeling like we'd driven back in time on the way up, the bright lights of 'Skegvegas' made for a fun playground catching up with friends and a great setting for a kite competition. The wind had different ideas though, occasionally filling in enough to pull out the gear, but never quite enough to give the shred fix we'd been hoping for. Eager to run a competition anyway, giving opportunity for riders to show their skills in the light wind conditions, the race crew opted to proceed with a fun focused expression session format on Sunday afternoon. Tough even riding upwind it wasn't always easy, but it was smiles all round as everyone made the most of what we had, doing their best to throw just a few shapes for the judges. Kicking things off with the Juniors Adam taking a strong early lead with one of the only inverts in his heat, holding on until the end, taking the victory. Lana's turn next in the ladies and whilst the wind made even riding upwind tough she stayed positive, pushed on, clocked in points and walked away with the win too. With the Pro mens cancelled it was Chris up next in a carnage round for the masters, all battling for water in very light onshore wind it was laughs all round as the wind picked up enough to huck some moves. Clocking in points for landings and credit for collision avoidance Chris managed to take second place, with 514's Robin Snuggs taking the win. Thanks to the BKSA & BKC event crew. See full results, find out more and read a full write up here. Roll on the next stop at the Kitesuring Armada.